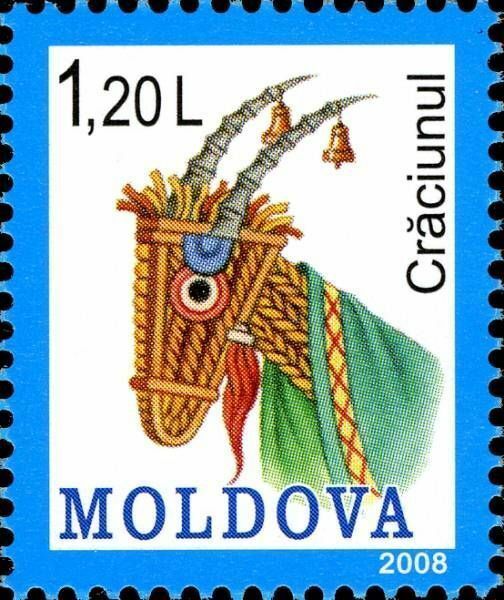 On 5 December 2008, the Post Office of Moldova (Poșta Moldovei) issued a series of postage stamps with the title Christmas 2008. 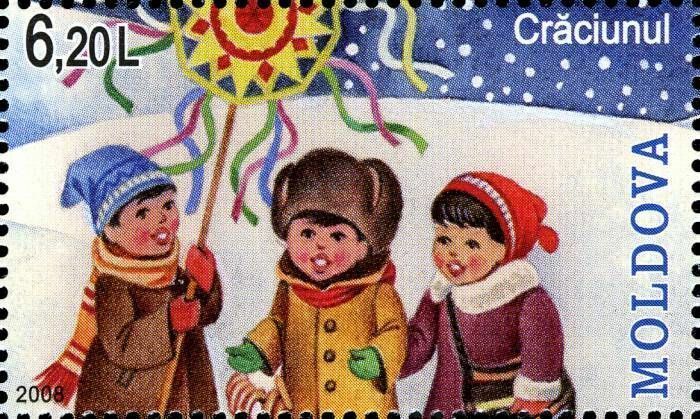 The issue comprises two stamps, one on a souvenir sheet, with associated cancellation (postmark) and first day covers (FDC). The designer was Oleg Cojocaru. The printing was performed by Tipografia Centrală, Chişinău.